Wonder what Evermore is all about? 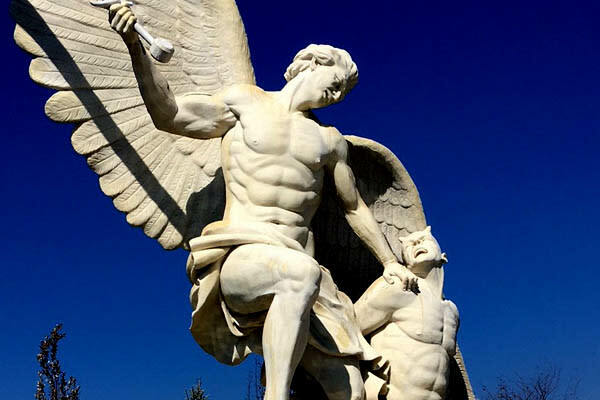 This new "experience park" that recently opened in Pleasant Grove will blow you away from the moment you enter its medieval gates. Many people don&apos;t know exactly what Evermore is (or maybe haven&apos;t even heard of it! ), so we are here to tell you how awesome it is and give you some tips to make the most out of your interactive experience! At the end of this article, find a promo code for $2 off your ticket! 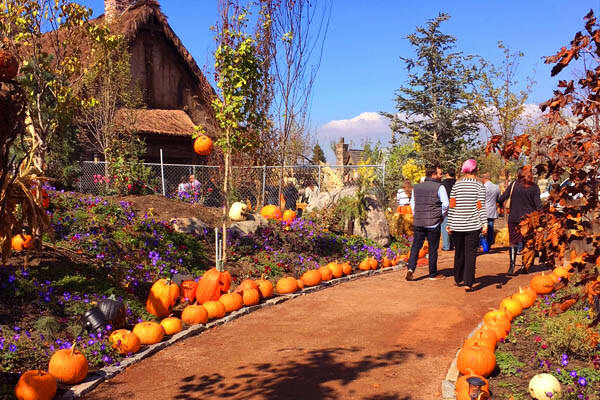 Evermore Park is a new kind of experience to Utah Valley and to the world. 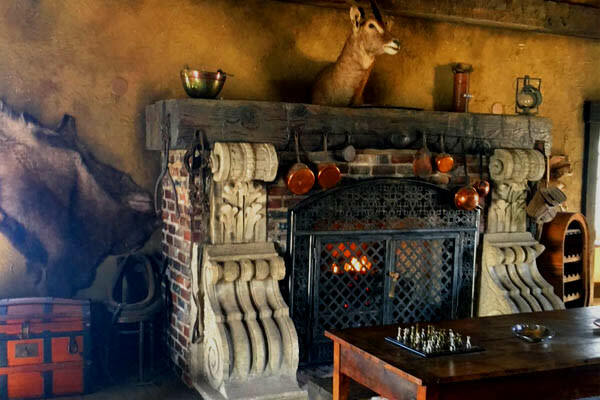 Enter the medieval gates and become immersed in another time period that will transport you out of Utah and into Olde Towne Europe. They will have three themes throughout the year, including Mythos in the summer, Lore in the fall, and Aurora in the winter. Each theme will have a completely different feel, and each experience will be very unique. In between these themed events, people are welcome to host their own private events in the park. 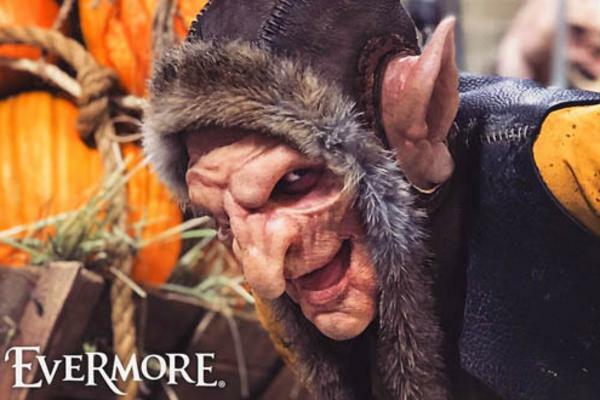 Admission includes access to the whole world of Evermore, including catacombs, medieval buildings, a graveyard with real European tombstones, themed tents, archery, an animal room (with live animals) and axe throwing. Concessions are also available upon purchase, with options like mulled cider, caramel apples, and cookies. The main thing to do there is a quest. These can be discovered by talking to one of over 100 different Evermore characters. Visitors to the park are welcome to dress up, so look for a gold medallion with an "E" around their neck (and their Hollywood-quality makeup) to distinguish between characters and other guests. Once you find a character, don&apos;t be afraid to interact with them. They will lead you to adventures, such as being dubbed a squire by braving the catacombs, testing your aim with archery, and simply telling a joke to a friendly witch. Find other quests to obtain gold, join groups, and many other things! 1. Talk to the characters! Don&apos;t be shy. They are usually hilarious (especially the hag in the burrow and the goblins) and they will almost always have something for you to do--just ask! 2. There will inevitably be lines, so just be patient as everyone is trying to accomplish a quest like you are. Don&apos;t worry though, most lines go by quickly. The line for archery, however, is usually long all night, so arrive to Evermore early if that is a priority for you. 3. Explore the entire park--more than once! This will help orient you, as well as help you know where certain characters and locations can be found more easily during a quest. 4. Be sure to get an Evermore booklet (for free!) at the beginning of your journey, so you can write notes about your quests and memories of your experience. From now until November 4th, 2018, use the promo code EUV18lore for $2 off your ticket. This park is so much fun! You&apos;ll be glad you went and you&apos;ll want to keep going every year and every season! 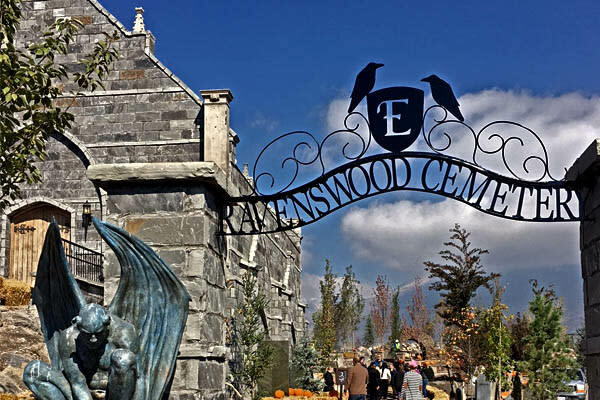 To learn more about Evermore Park, go here.